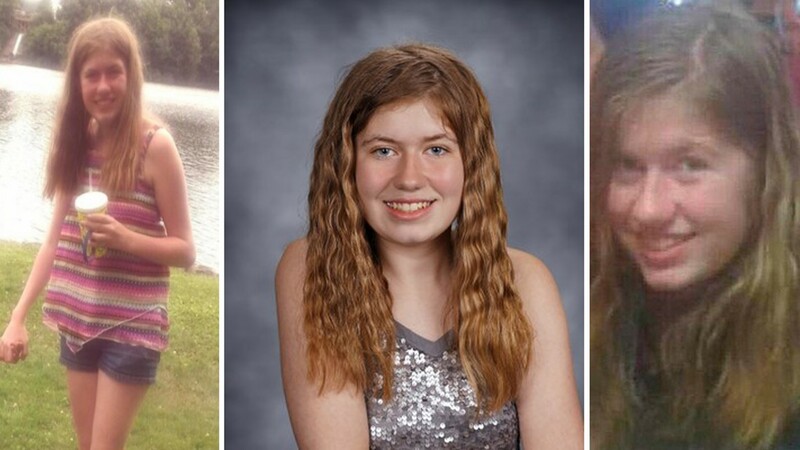 Jayme Closs has ben missing from Barron, Wisconsin since around Monday, Oct. 15. 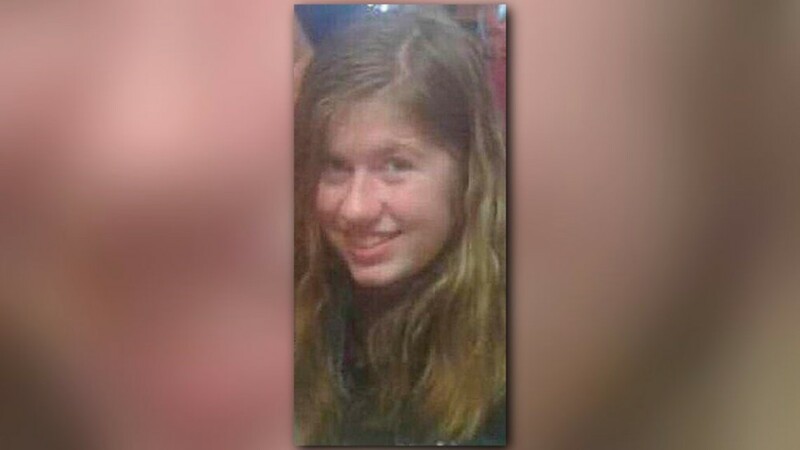 ATLANTA — The search for a missing Wisconsin teen is ramping up in Georgia. 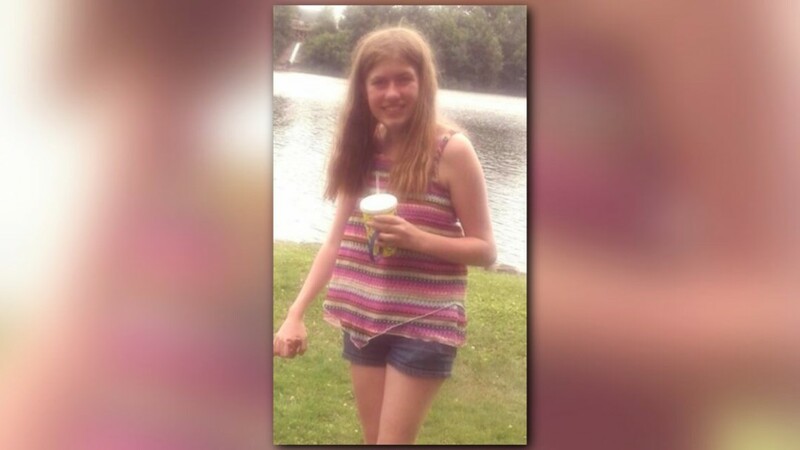 The FBI's Atlanta field office is now asking the public throughout the state to be on the lookout for 13-year-old Jayme Closs. The FBI will be posting digital billboards of the missing poster for Closs across the country, including here in Georgia. 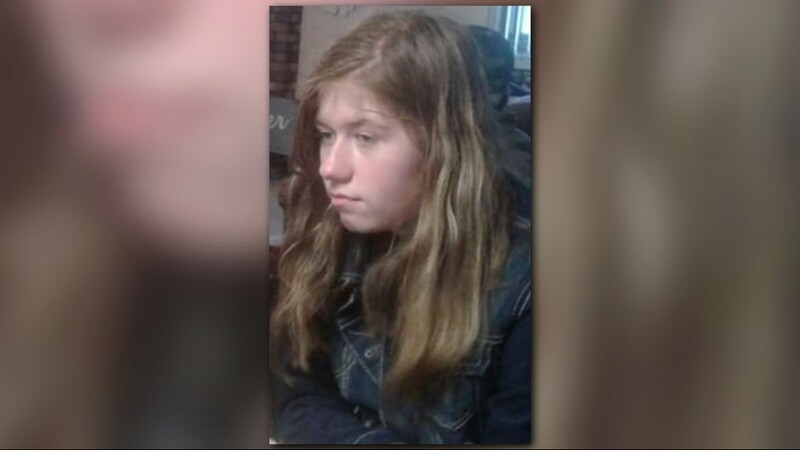 Right now, investigators have no specific information on the search for Closs within Georgia, but the FBI is spreading the teen's photo nationwide in hopes of finding her. 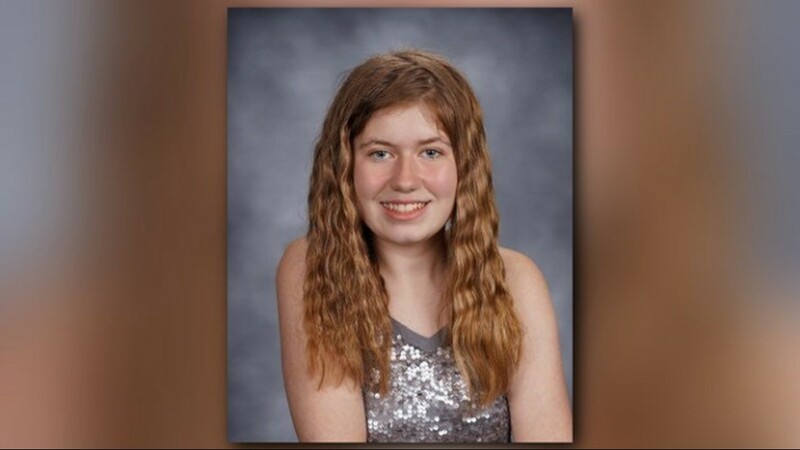 Jayme Closs has been missing from Barron, Wisconsin since around Monday, Oct. 15 about 1 a.m. after someone placed a 911 call. When they got there, they found Closs' parent dead inside the home, and the 13-year-old girl missing. Her parents' death is being investigated as a homicide after they were found with gunshot wounds. Closs has green eyes with strawberry blonde hair. She is 100 pounds and is about 5' tall. If anyone sees Closs or comes into contact with here, they are asked to call 1-855-744-3879.